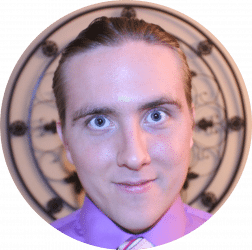 It allows up to 25 free email accounts with your own custom domain name. Amazing. I have also heard some pretty great things about their CRM. Now, I don’t know about your preference and/or experiences with Zoho Mail, but I personally think it has an abhorrent interface. Should you happen to agree, there is an easy fix: POP3 mail import and SMTP for sending mail as your new address, no matter what email client you’re using. In case that sounds like gibberish, we’re going to break down exactly how to do it. 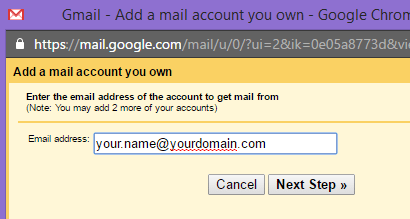 In this example, we’re going to do it in Gmail, but you can use the same steps to set it up in any account. 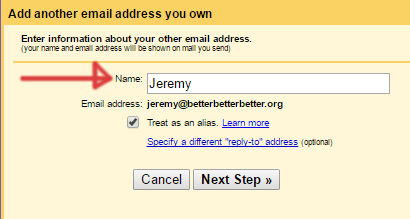 Step 10: PLEASE uncheck “Treat as an Alias”, otherwise your email addresses will get mixed up. Click Next. 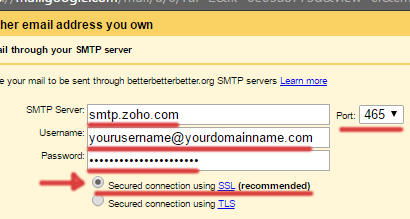 Step 11: Enter “smtp.zoho.com” into “SMTP Server”. Set the “Port” to “465”. Enter your Username and Password into the appropriate fields. Keep “Secured connection using SSL” checked. 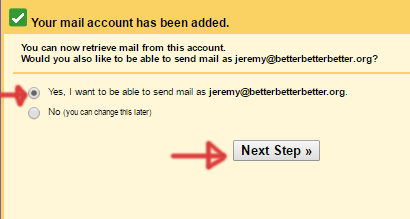 Step 12: The next screen informs you that a confirmation email has been sent to the address. This should end up in your inbox. Feel free to close the window, then just click the verification link in the email. Step 13: Click the email’s link! The first long link is the one. Step 14: Test it out. Refresh your Gmail page and “Compose” a new email. You should see a dropdown under the “From:” field. 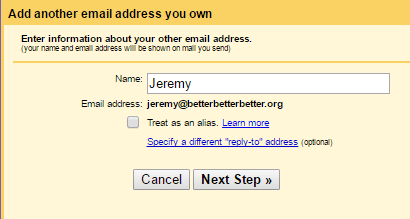 Step 15: Send an email from your new address, to your new address. If it works, you’re golden! 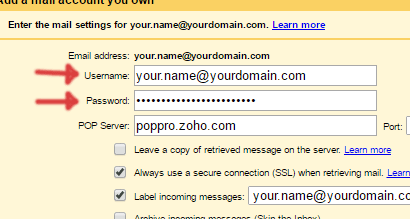 If it doesn’t work, go to “Settings -> Accounts and Imports” then find your new email address under the POP3 section. Click “Check Mail Now” to encourage it to check for your new email sooner. Since Gmail will check the POP inboxes based on the volume of emails passing through, a new account could take a while to get near instantaneous, as we expect from email. If that doesn’t work, you may just need to wait a bit. 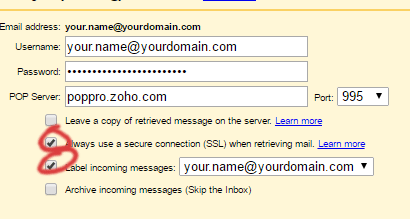 One stopgap solution is to forward email from Zoho to your Gmail account. This will likely not be permanent fix since there are certain limitations on “excessive” forwarding that none but Google can define. 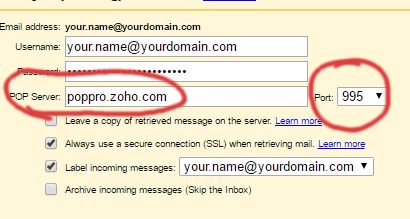 That said, go ahead and set up forwarding from Zoho if the above did not work, then try sending another email to yourself. That’s all! Enjoy your new Zoho-Gmail integration. 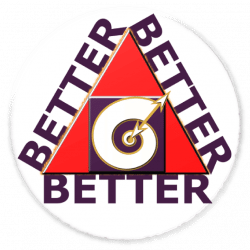 I was exploring more info on Gmail and discovered betterbetterbetter.org. in this particular blog post. Now i’m also working hard on a gmail tutorial currently.